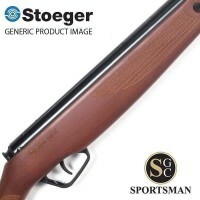 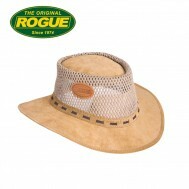 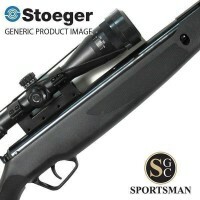 Stoeger Airguns are modern, high-tech air rifles with the look and feel of quality, European sporting arms. 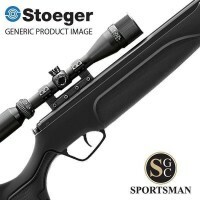 Developed by Italian engineers and designers, Stoeger air rifles combine rugged, efficient design with quality manufacturing. 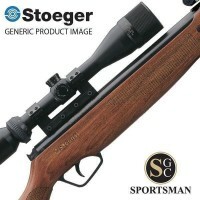 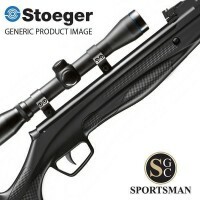 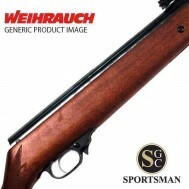 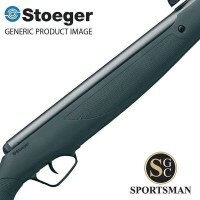 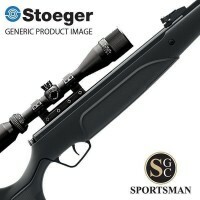 Stoeger is quickly becoming one of our most popular air rifle brands here at sportsmanguncentre.com and the X20S ATAC in particular has gained recognition for value, accuracy and its ballistic precision. 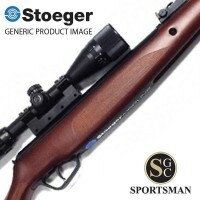 You must be over 18 to buy Stoeger Air Rifles from The Sportsman Gun Centre and we will only deliver to an SGC centre or your local 3rd party gun dealer. 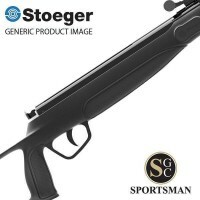 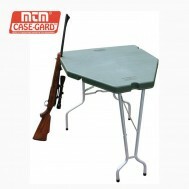 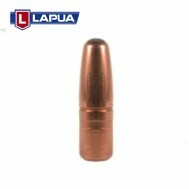 You can shoot an airgun on your own, and without adult supervision from age 14, provided you are on private land and have the consent of the landowner.